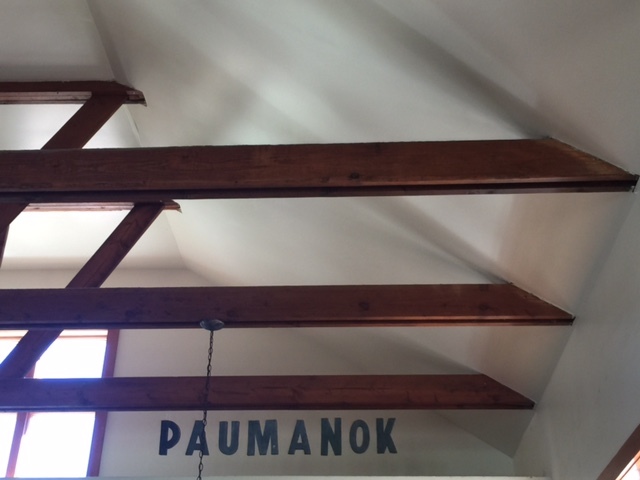 Paumanok Vineyards and Winery is a beautiful winery that looks like a barn with big barn doors. It has a beautiful high deck with outdoor seating with a view of the vineyard. It is a stunning view. 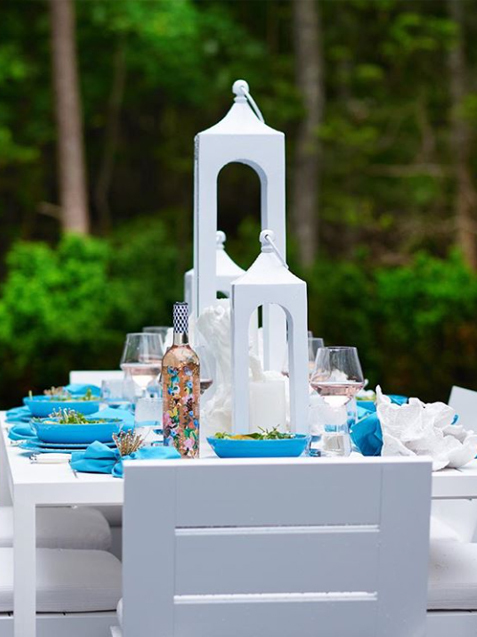 It is a perfect location to have a wonderful wine tasting experience and also enjoy a cheese platter as you linger–sipping the amazing wine. This winery was founded in 1983 by Charles and Ursula Paumanok. It has 125 acres and produces about 12,000 cases plus a year. 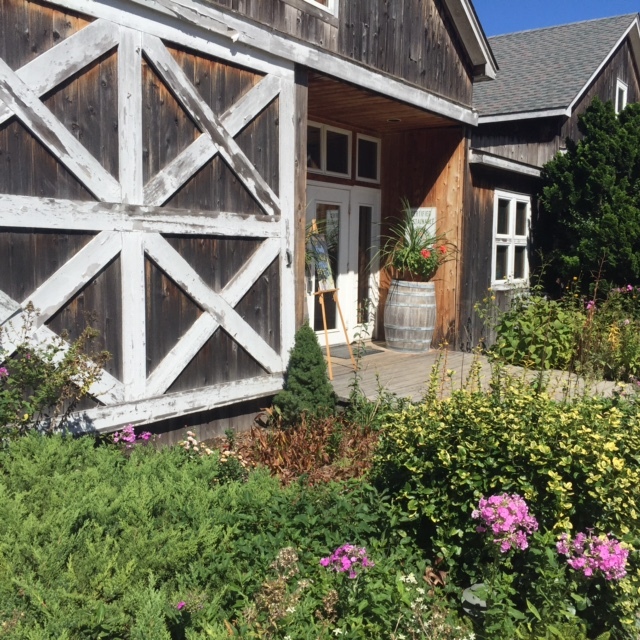 It is one of the premier wineries on North Fork and has won the Winery of the Year in 2004 and 2015. The Wine Advocate has given it very high rating on the wines–90, 91, 92, and 93! The Chenin Blanc is fabulous and a must to try at a tasting! 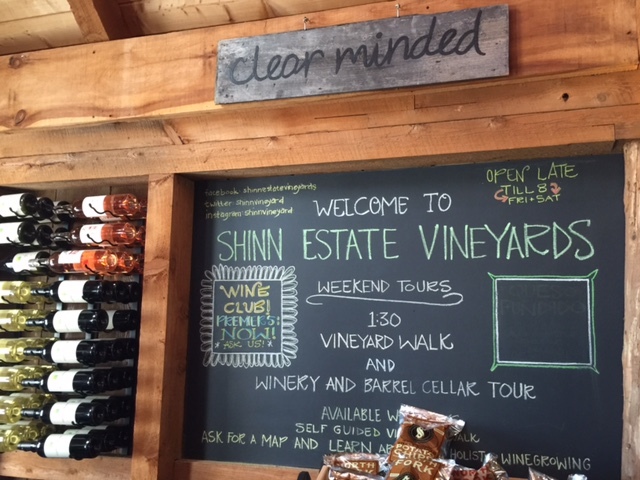 This gem of a winery is tucked off the main road so it has a serene view of vineyards. It has been elegantly redone a great modern farmhouse vibe and it also serves as a small B&B. We loved the Wild Boar Doe red blend wine. 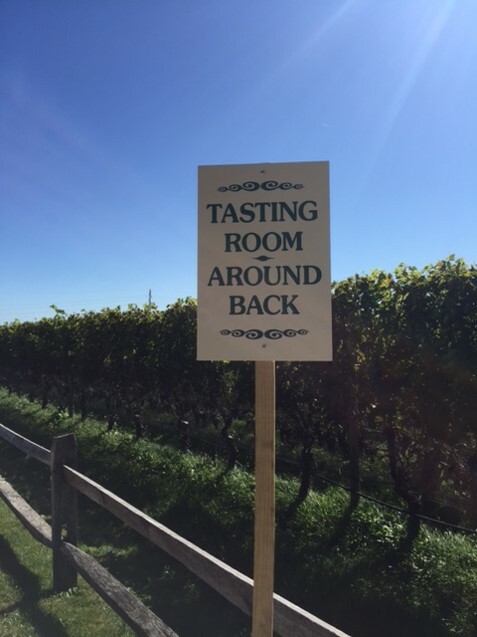 The tasting experience can be held outside in the relaxing patio area OR you can take a walking tour of the vineyard while you taste! 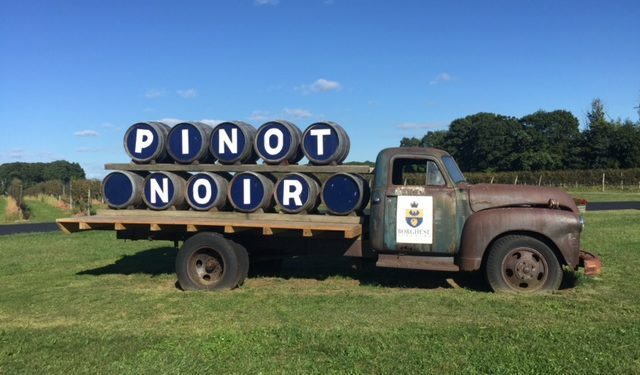 The cool pinot noir truck out front says it all! 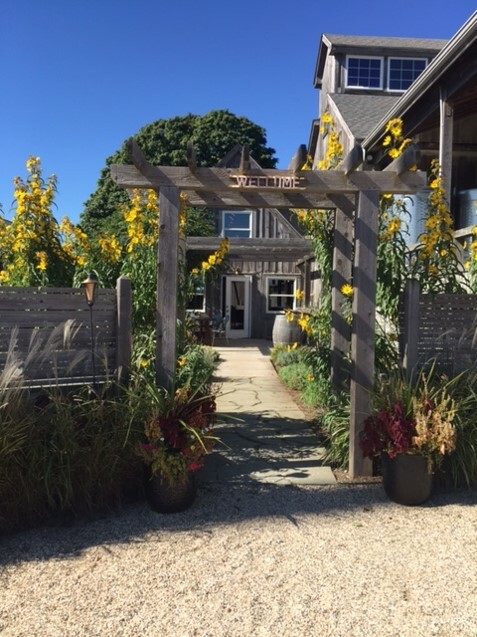 One of the few places on the north fork that produces pinot, this fun little winery has a European vibe. We loved their reserve Cab Sav. 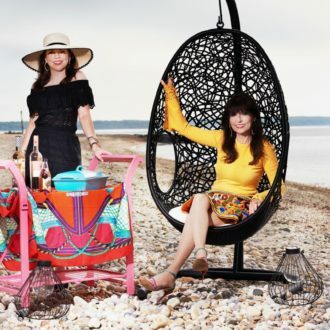 Keep wine touring and Keep Life Delicious!